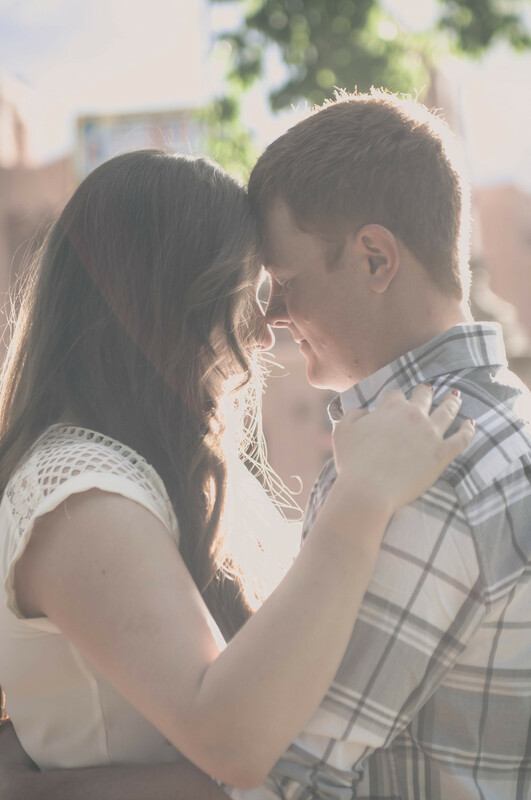 Every Engagement Session is custom tailored to you. During our consultation, we get to know you and work together to choose a theme, location, and date/time. Both of us. When you book us, you get both of us! We are a team and often travel with an assistant. This means you're hiring a small production team to come capture your perfect day. This ensures not a moment is missed and opens the door to capture your story from multiple angles/views. This allows us to tell your story in the most creative, artistic, and dramatic fashion. All your photos. Delivered to you digitally. Love Story Video. We capture your Engagement Session and create an artistic high-end short film. nickandsuelotogo.com. We have our custom designed website for all our client galleries. They are gorgeous! It allows you to view your hi-res images, download them, and order prints for 3 months. Plus, you can invite your friends and family to view and order prints as well. It's awesome! Mobile ready. Our client galleries look beautiful on your phones and tablets. You can view, download, and share your photos right from any mobile device. We prepare you for the shoot. We have a little survival guide we've created to help calm your fears and help you feel confident for the camera. We're really good at communication. We respond to your emails and text fast. We think that's kinda a big deal.